Since Csaba Lukács had to leave our team because of his job, women team needed to look for a new trainer. Our association has adopted Döme, the bear (Ursus tibetanus Cuv.) in the Zoo of Győr. Our women team played its last three matches during 8 days. It was very exhausting. 26th of May our accomodation could visit the brand new ETO Park in Győr. We were fortunately arrived in Czech Rep. After we checked the accomodation, we went to the place of the tournament. 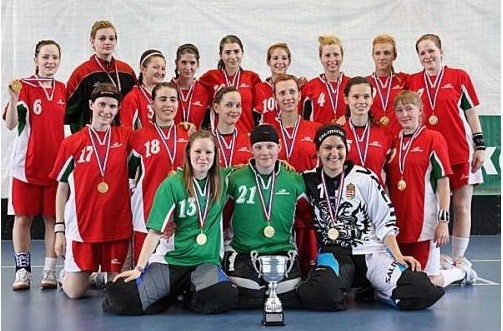 As we already mentioned, our team take part on a Floorball Tournament, in the Czech Republic. Ater the last great victory, our men team’s last game was played in Komárom. Both of the teams played on unknowned place that was Treff Sportcentre. 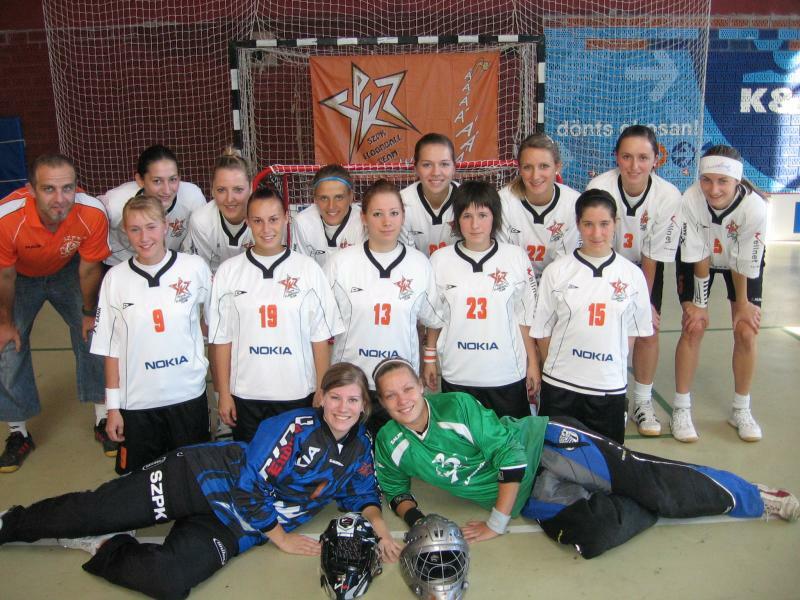 Women team travelled to Eger to play against the local team. It was already the play-off, so every point do matter. Unfortunately, only 8 player and 2 goalkeeper could take part on the match. Copyright 2009 © Szőnyi Palánkdöngetők Köre - szpk.hu - All rights reserved.